After you have read the designated chapter from the class text, complete this task. 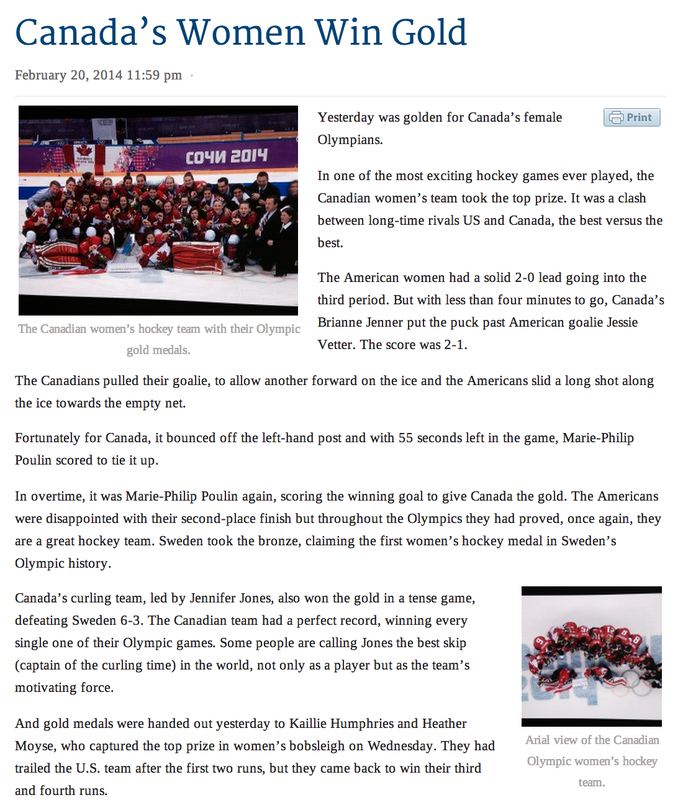 Re-write the article from a Canadian supporter or American supporters Point of View. Show bias and emotive language. Click on the link below to use the newspaper generator website Fodey!